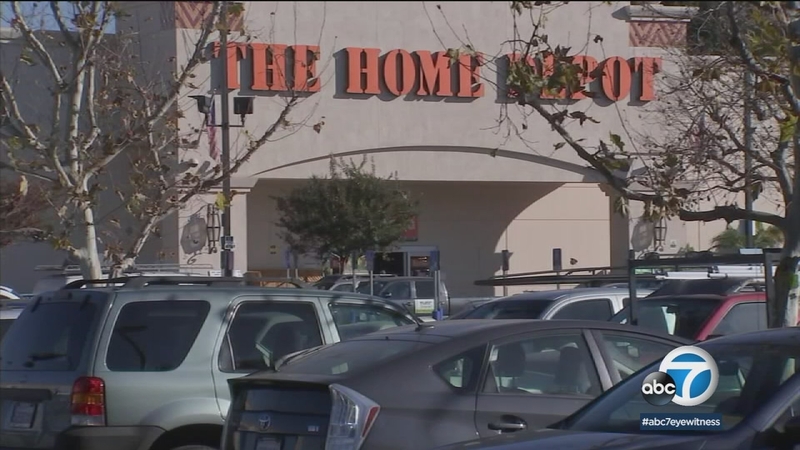 LOS ANGELES -- The woman whose remains were found burned in a Cypress Park Home Depot parking lot has been identified. Her decapitated head, which was missing for nearly a month, has also been found, a source tells Eyewitness News. The coroner's office identified the woman as 31-year-old Tiana Theresa Alfred. The source did not disclose where her head was discovered. An autopsy was deferred pending additional investigation. The man believed to be Alfred's husband, 56-year-old Valentino Gutierrez, has been charged with murder and arson. Los Angeles police say Gutierrez allegedly killed Alfred on or around Jan. 31 at a Pasadena restaurant near California Boulevard and Arroyo Parkway that had been shuttered and abandoned for some time. According to police, Gutierrez dismembered the body at the restaurant. On or around Feb. 1 in the early morning hours, Gutierrez boarded a Gold Line Metro train in Pasadena with a bicycle and the suitcase containing Alfred's remains, officials said. Gutierrez then got off the train at the Lincoln/Cypress Station and rode his bike to the Home Depot parking lot on Figueroa Street at Avenue 22. Once at the Home Depot, investigators said Gutierrez lit the suitcase on fire and left. Gutierrez has pleaded not guilty in the case and is scheduled to appear in court April 5.